The adiZero is back. 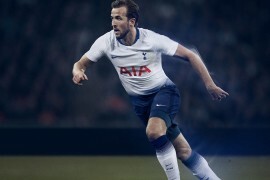 It changed the way football boots were designed 18 months ago, it brought more players to the adidas stable than should be possible and started a whole-new speed war. Now it’s back to do it all over again, and this time it’s smarter than ever. Ladies and Gentlemen; The new adidas F50 adiZero. The new adidas F50 adiZero takes everything you loved about the adiZero and refines the design, bringing a heightened, futuristic style to the stripped-down adiZero design. 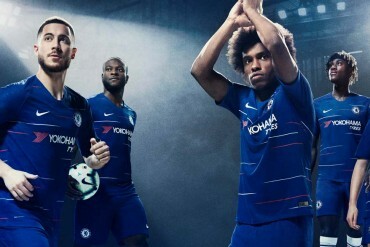 The key features all stay the same, but now it’s rounded edges and curved heel sections have been squared off to give a ‘Stealth Bomber’-esque feel, making these lightweight football boots look lighter and deadlier than ever. 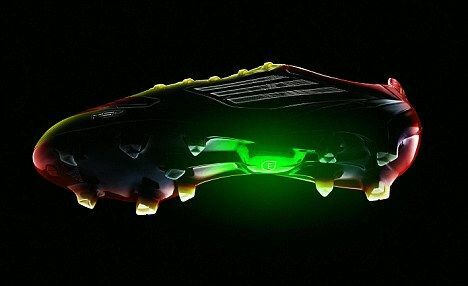 Much has been touted over what the miCoach in the new adidas F50 adiZero will be capable of measuring, well – it’s impressive to say the least. 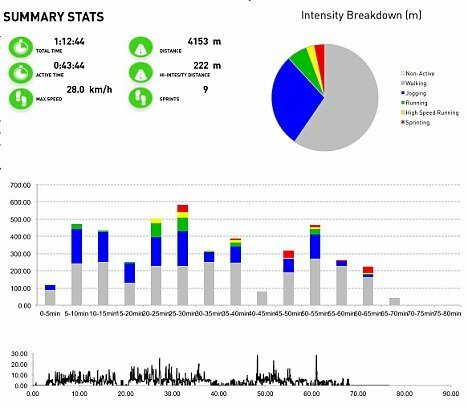 All for up to seven hours after a match or training, and from there the miCoach system can transmit on-pitch information to tablets, PCs and Macs using a wireless link. miCoach also comes with an extensive on-line suite of tools that players can use to monitor their data and progress, as well as compare it to the best players on the planet.After launch, adidas will also be releasing a free app on Android and iOS that will ‘visualise’ anyone wearing the new adidas F50 adiZero meaning players will get a FIFA-esque simulation of their performance on the pitch for them to watch, and see where they can improve – incredible! Off the bat, the new adidas F50 adiZero impresses by retaining it’s 165g weight, making it some of the lightest football boots in the world. 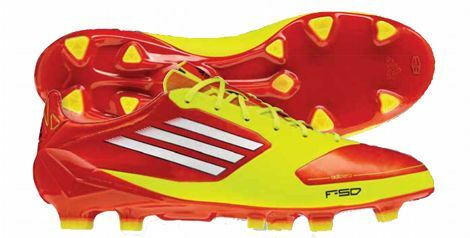 Whilst this isn’t any different to the current adiZero – or even as low as the 145g adiZero Prime – adidas have packed so much more into the new adidas F50 adiZero than it’s predecessor, it’s a miracle they’re not heavier than the original F50! SprintWeb – A new, 3-D texture across the top of the toe for improved durability and control at high-speeds. SprintSkin – adidas’ exclusively designed single-layer synthetic reduces weight without sacrificing ball feel. 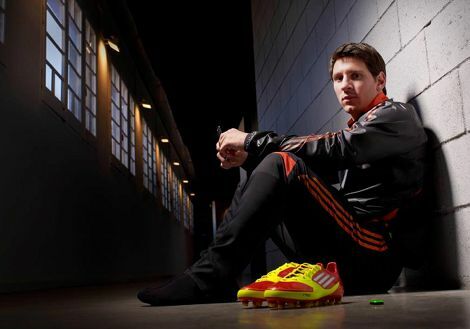 Messi teased the new bright red and yellow F50 boot for the first time during Argentina’s friendly against Nigeria earlier this month but will officially unveil them in the 2014 World Cup qualifier in Colombia on November 15, when they hit the shop shelves in time for Christmas. 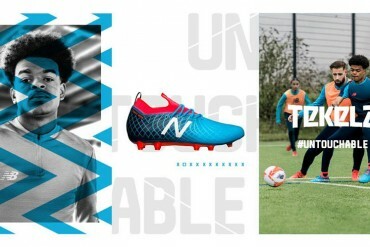 As well as the Argentine Ace, other players set to wear the new adidas F50 adiZero in November are Luis Suarez, David Silva, Samir Nasri , Ashley Young, Emmanuel Adebayor, Stewart Downing, Arjen Robben, Lucas Podolski and Gareth Bale. 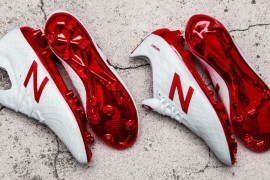 Launching in High Energy/White/Electricity and available in both SprintSkin and Leather expect to see plenty of these new football boots on the pitch later in the year. 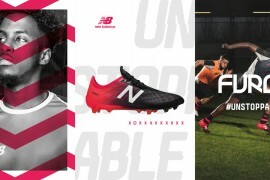 At £240 (including the miCoach Chip) or £200 for just the boots they’re some of the most expensive football boots money can buy – though we are hearing that some retailers will look to undercut adidas by offering the boots for £150 and the miCoach bundle for £200. 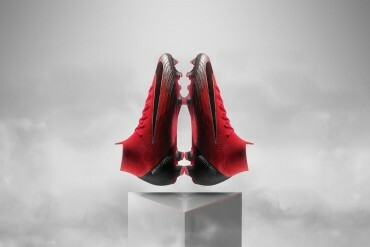 Do you think it’s worth the extra cash for such an technologically-advanced cleat? 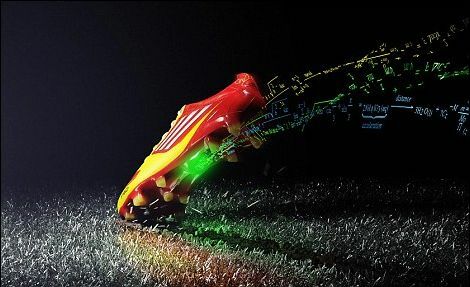 This could be a turning point in football boots history – give us all the feedback you can on the New adidas F50 adiZero! 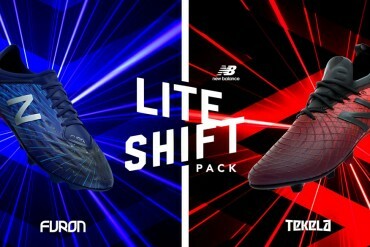 Next articleFooty-Boot.com Weekly Round-Up #4 – Messi’s new adiZero miCoach, Fabregas’s switch to Puma + more! I think Angel Di Maria opened the scoring. Messi had the shot, but it was parried by the keeper into Di Maria’s path. 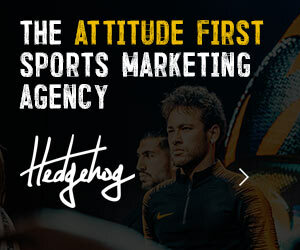 Higuain opened the scoring in the 25th minute, Di María two minutes later then Nigeria’s Chinedu Ogbuke Obasi scored early on in the second half and then E Elderson-og scored an own goal for Nigeria. 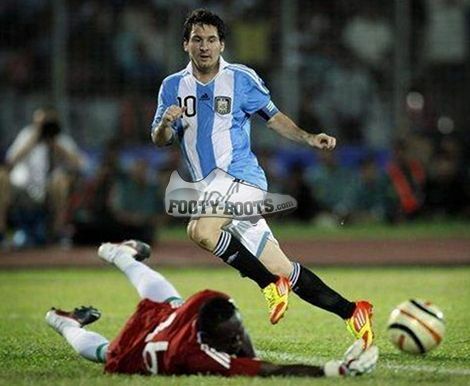 Messi had a great game although didn’t score. You have to give it to the adizeros, they really are consistant..consistantly horrible! 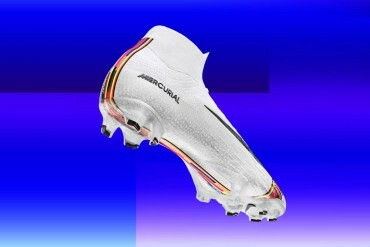 The new technic that comes with these boots, I love it! 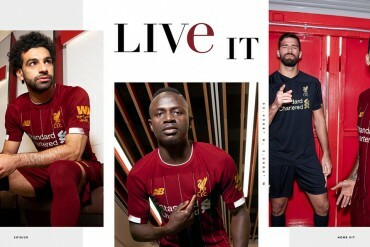 Fantastic work by Adidas with the myCoach system, simply brilliant! Man this is amazing, I can now see how far I have run from match to match. Please can you do a test on these boots footy boots? Or are you testing already? Talking about innovation. Adidas did it again with this all-new addidas F50 Adizero. 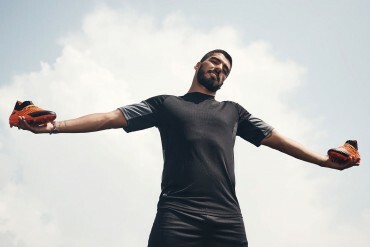 Now I can prove I’m better than Messi, just wait for my stats. 240 quid I find a bit expensive and I wonder how much these new Adidas F50 Adizero will cost over here in Brazil. COuld you not just buy the chip, and keep it in your pocket?? 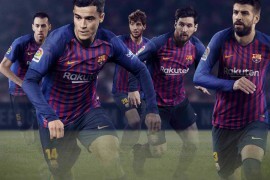 I don’t know why, but I just have an impossible time imagining Messi using a computer. 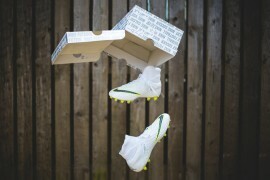 As always, I’ll be waiting for the leather version…not a fan of the McAdi though. 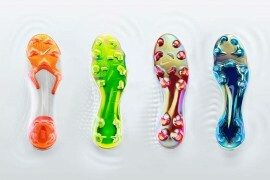 Pingback: FOOTBALL BOOT AWARDS 2011 - THE RESULTS! 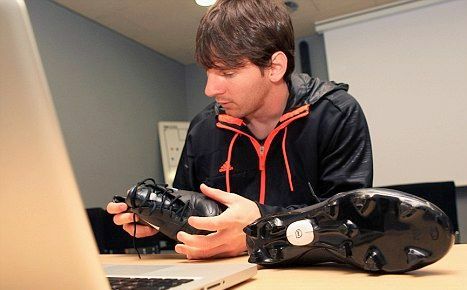 Pingback: LEO MESSI'S BALLON D'OR BOOTS! 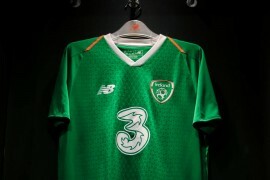 where is the real Adizero made in…………i mean which country makes it!? These might be good boots to have around for awhile, maybe not to play in, just to keep track of my stats from time to time. I don’t think I’d play in, week in, week out, since I’m not going to need to analyze my performance EVERY time. Might be worth the price.